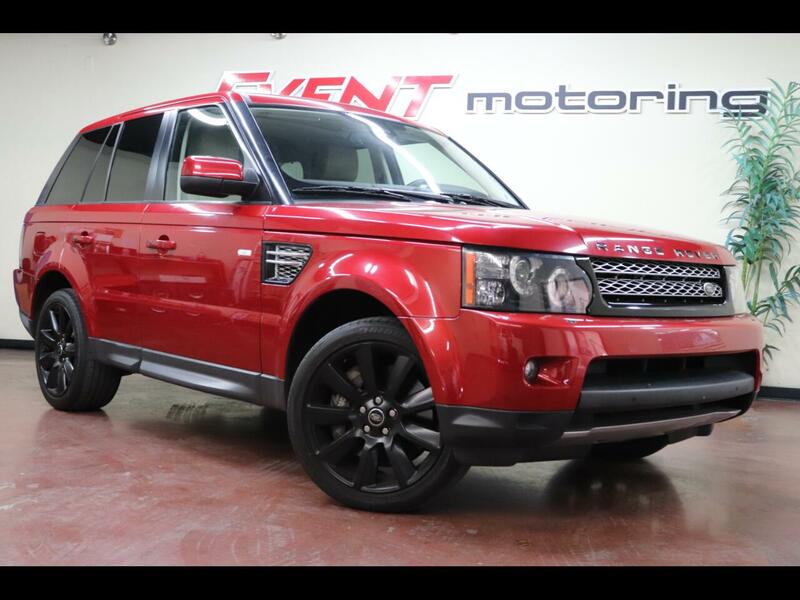 RANGE ROVER SPORT SUPER CHARGED !!! Equipped with the standard V8 engine, reviewers said the 2012 Land Rover Range Rover Sport accelerates quickly, and they added that models with the available supercharged V8 are even faster. All Range Rover Sport models come with a six-speed automatic that test drivers said makes good use of the engine’s power. The Range Rover Sport has standard full-time four-wheel drive and Land Rover's Terrain Response system, which has selectable drive modes for different types of terrain. Test drivers noted that the Range Rover Sport is extremely capable off-road. On pavement, they said it has impressive composure around corners and a comfortable ride, even on bumpy roads.